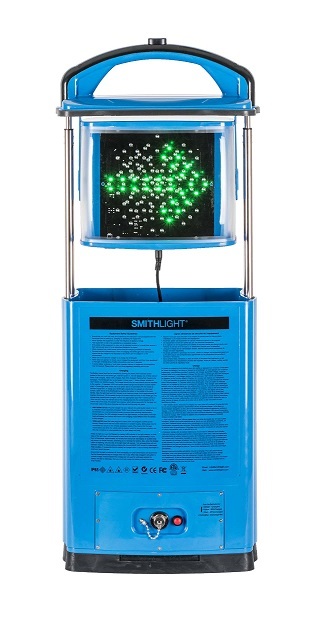 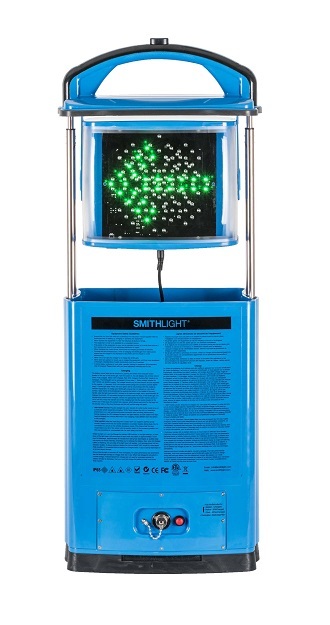 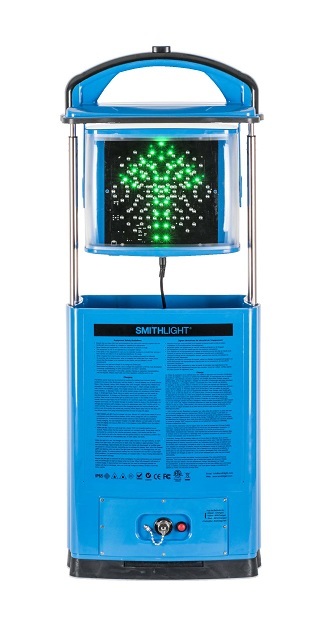 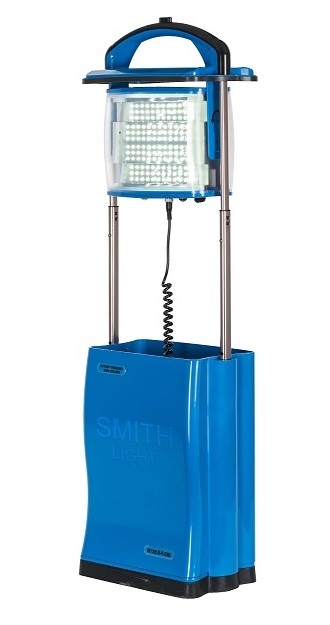 The SmithLight IN120LB-R-EML model is a new design incorporating a dual purpose light head. 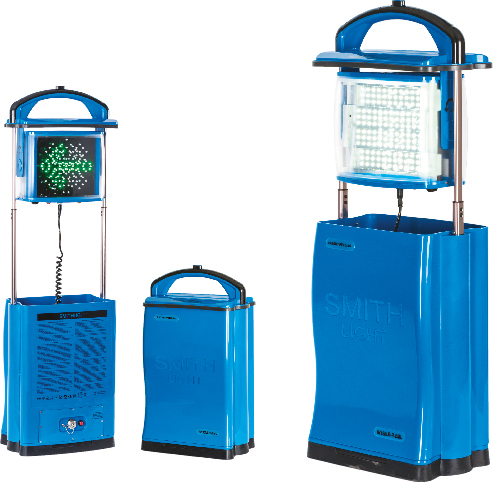 This safe, portable and fully rechargeable lighting system has many applications in Emergency Services, Rail and Road Maintenance, Construction Sites, Mining, Traffic Co-ordination, Military and Marine. 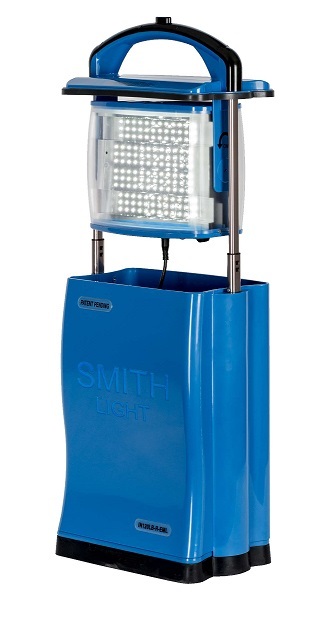 The innovative Australian design of these lights makes them as easy to use as a carry case. 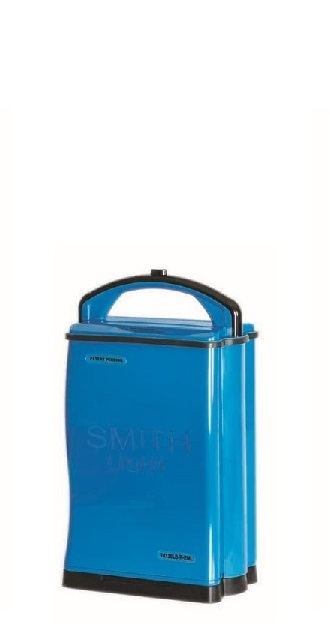 Simply press the locking button on the handle, lift the light head and operate.